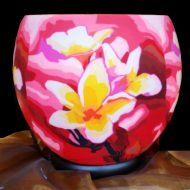 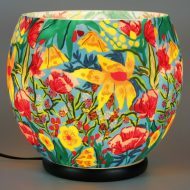 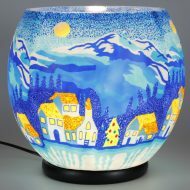 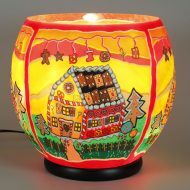 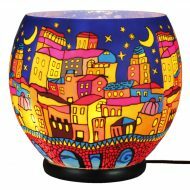 XXL Meran, qty 1 – Plaristo UK Ltd.
Plaristo UK Ltd. – Natural Candles and Lights. 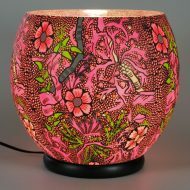 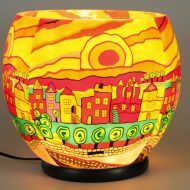 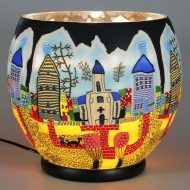 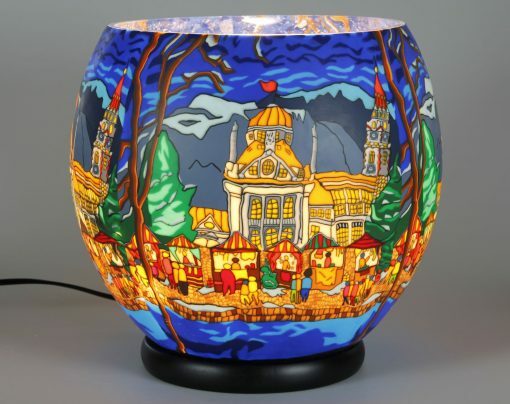 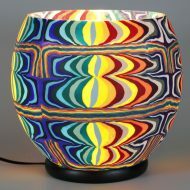 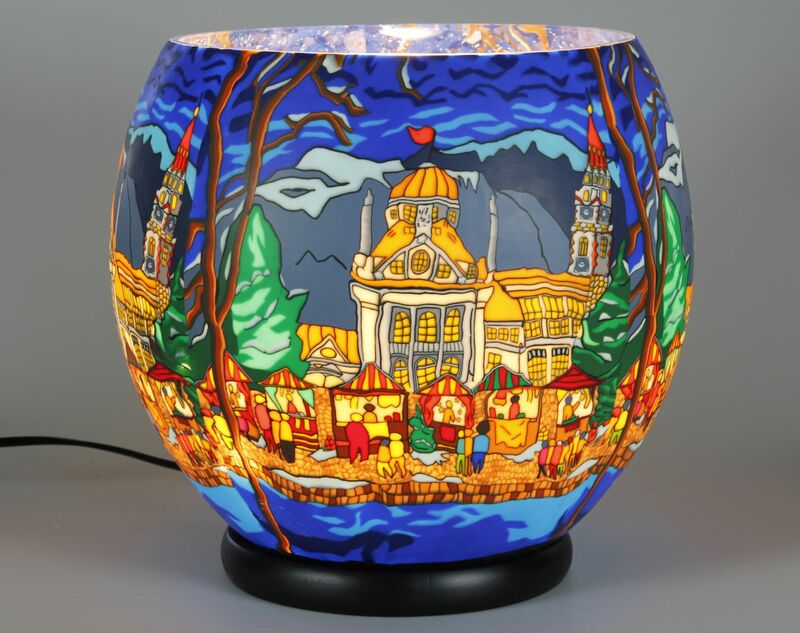 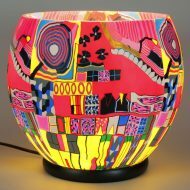 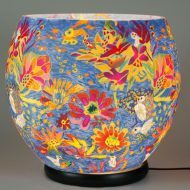 The Glowing glass lamp with wow factor, they can’t be missed. 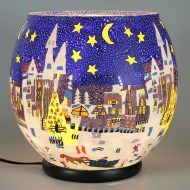 © Plaristo UK Ltd. – Natural Candles and Lights.